Tobias For Now is one of my favorite artists out right now. 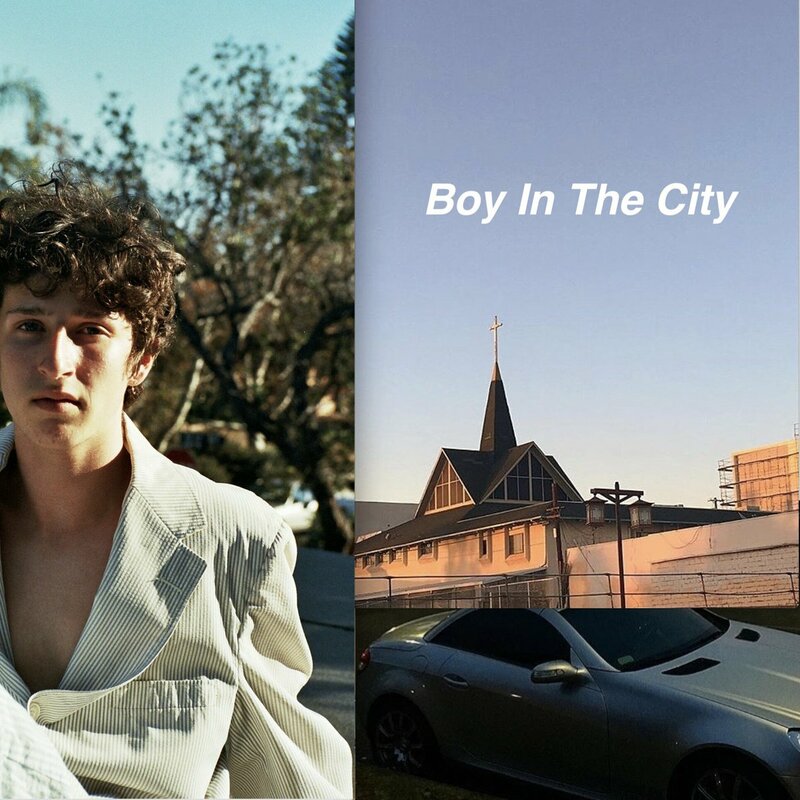 Today the Los Angeles indie artist returns to Soundcloud with another great track, "Boy In The City. "You can stream the catchy track from Tobias via Soundcloud below. You can stream the catchy track from Tobias via Soundcloud below.